This luxurious Golf Villa with mature gardens affording privacy & seclusion is situated nr Secret Valley Golf Course with an open outlook over the adjacent green area & towards the Mediterranean Sea.. With 3 bedrooms, 2.5 bathrooms. 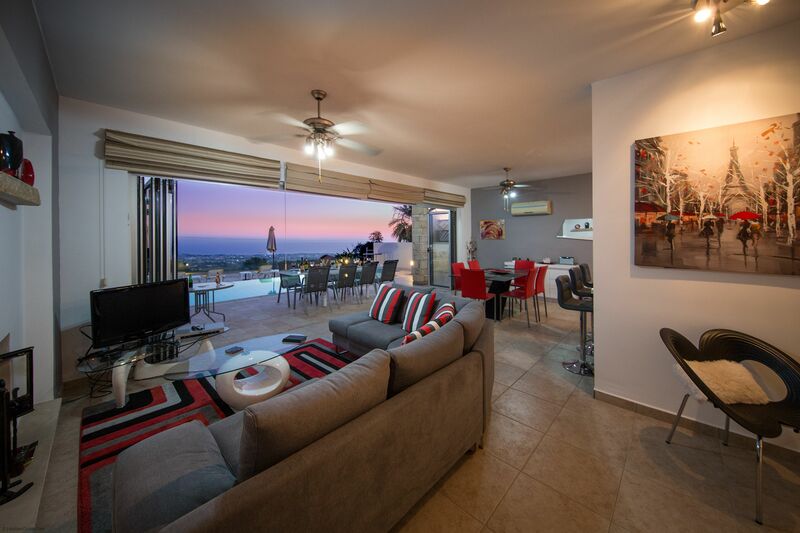 modern furnishings, fully equipped kitchen with dishwasher, Wi-Fi/Internet, private pool, air-conditioning and satellite tv to name but a few, this is one of the best appointed holiday villas in the Secret valley area. 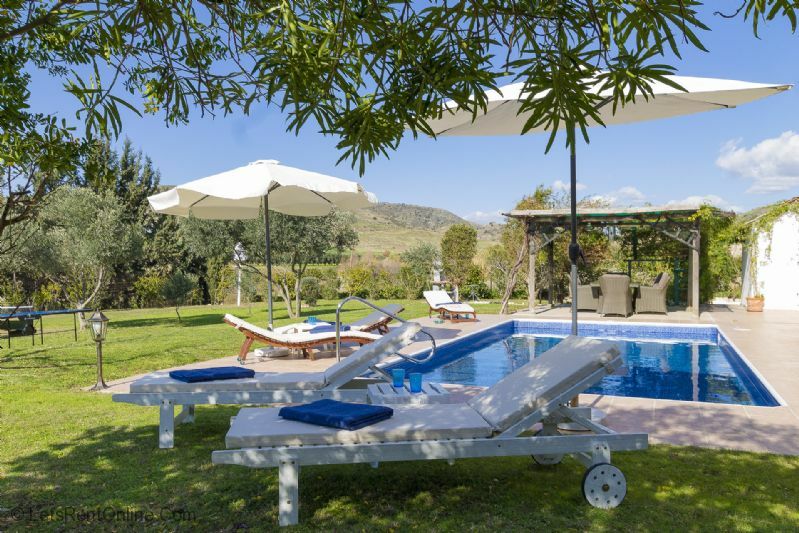 **Secluded Villa** Villa Kypria is a newly refurbished villa situated in a secluded, private & tranquil sensory on the outskirts of the little Cypriot village of Ayia Varvara. 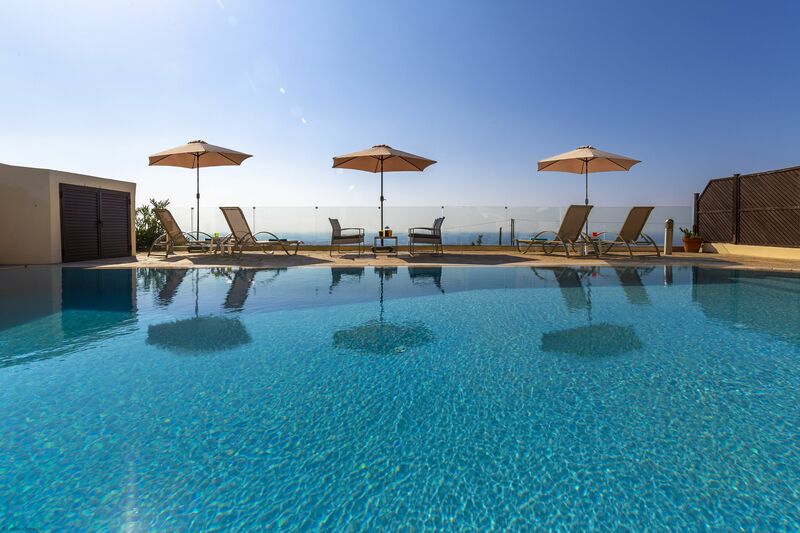 It is ideally situated, being just 12mins (10.5km) from Paphos International Airport and 10 minutes from the heart of Paphos Town.